The world needs heroes! 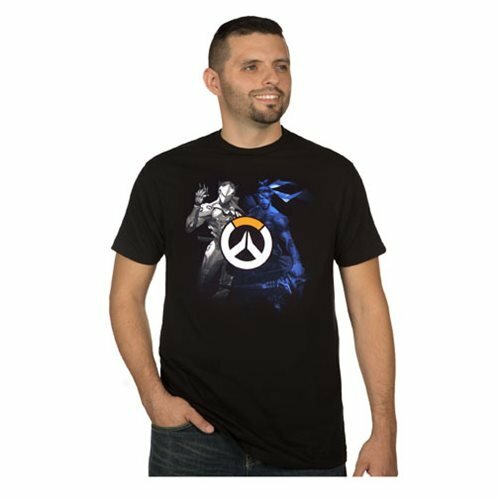 Show your love for Blizzard Entertainment's shooter, Overwatch with the Overwatch World of Conflict T-Shirt! This awesome shirt features an image of Winston with Tracer on one side, and Reaper with Widowmaker on the opposite side.